Community is a comedy sitcom. Season six is the first season since the series moved from CBS to Yahoo TV. 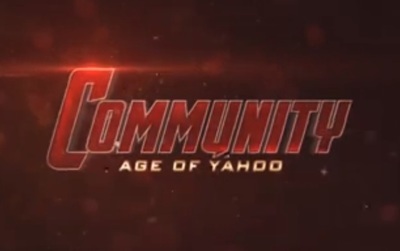 This season of Community stars Joel McHale, Gillian Jacobs, Danny Pudi, Alison Brie, Jim Rash, Ken Jeong, Keith David, and Paget Brewster.